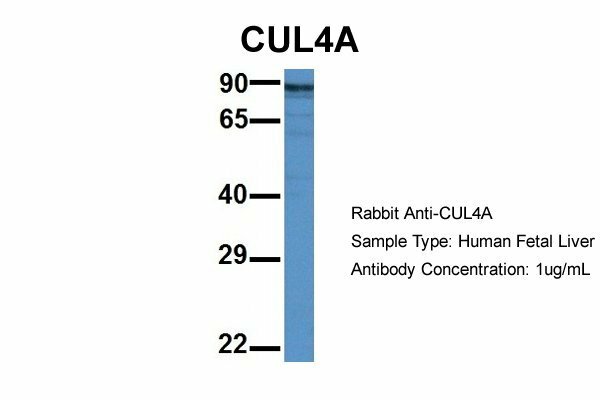 Core component of multiple cullin-RING-based E3 ubiquitin-protein ligase complexes which mediate the ubiquitination and subsequent proteasomal degradation of target proteins. As a scaffold protein may contribute to catalysis through positioning of the substrate and the ubiquitin-conjugating enzyme. 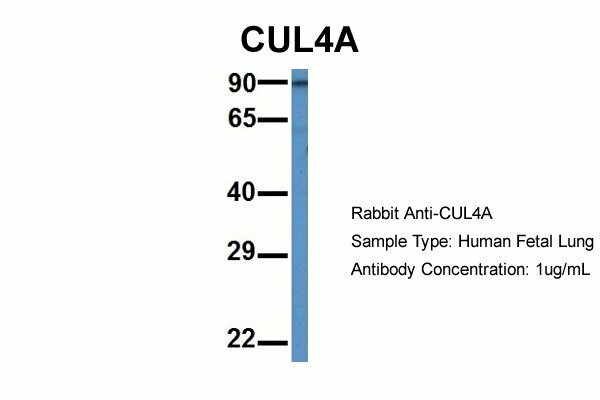 The E3 ubiquitin-protein ligase activity of the complex is dependent on the neddylation of the cullin subunit and is inhibited by the association of the deneddylated cullin subunit with TIP120A/CAND1. The functional specificity of the E3 ubiquitin-protein ligase complex depends on the variable substrate recognition component. DCX(DET1-COP1) directs ubiquitination of JUN. 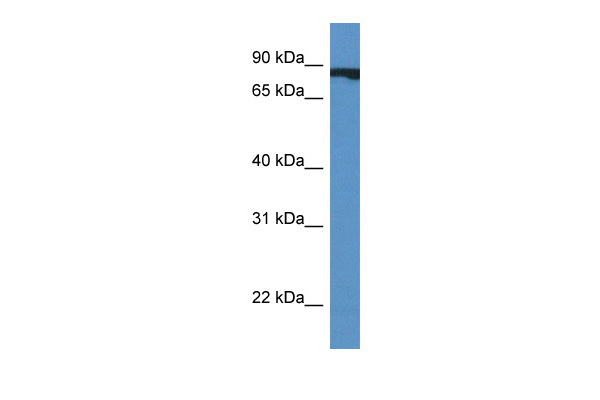 DCX(DDB2) directs ubiquitination of XPC. In association with RBX1, DDB1 and DDB2 is required for histone H3 and histone H4 ubiquitination in response to ultraviolet and may be important for subsequent DNA repair. 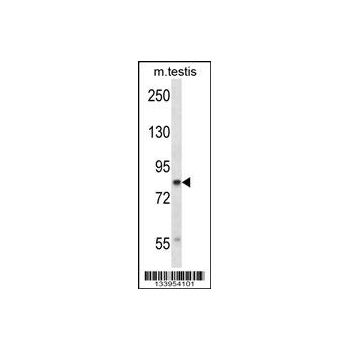 DCX(DTL) plays a role in PCNA-dependent polyubiquitination of CDT1 and MDM2-dependent ubiquitination of TP53 in response to radiation-induced DNA damage and during DNA replication. 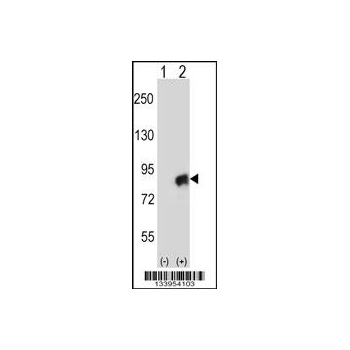 In association with DDB1 and SKP2 probably is involved in ubiquitination of CDKN1B/p27kip. Is involved in ubiquitination of HOXA9. DCX(DTL) directs autoubiquitination of DTL.